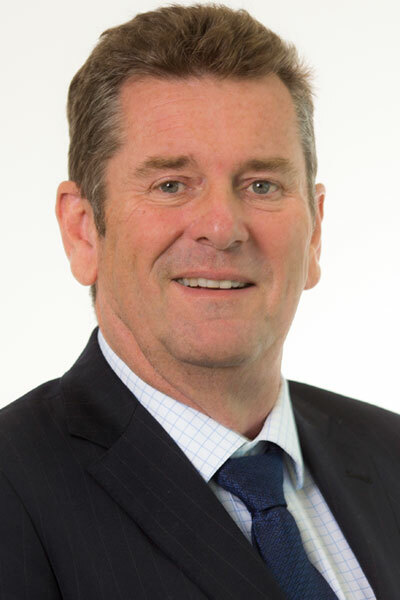 Geoff Roberts was appointed to the Greater Sydney Commission as the Deputy Chief Commissioner and Economic Commissioner in late 2015 and reappointed in September 2018. He has 35 years of experience in Australia and internationally working on city strategy, governance and leadership and currently holds an Adjunct Professorship position in the City Futures Research Centre at the University of New South Wales. Mr Roberts led the negotiation of the Western Sydney City Deal on behalf of the NSW Government and played a pivotal role in the tri-government agreement reached in March 2018 between the Australian Government, the eight Councils of the Western City and the NSW Government. In May 2018, Mr Roberts was appointed by the Premier of NSW as the Chief Coordinator of the Western City a role that reports to all three levels of government. In February 2019, Mr Roberts was appointed as a member of the board of the Western City & Aerotropolis Authority. Over his career, Mr Roberts has been involved on behalf of governments and the private sector, in the key economic challenges and opportunities facing cities. He has a deep history in decision making around the delivery of integrated land use and infrastructure programs. He is a passionate practitioner of collaboration and a regular public speaker. Video | Meet the Commissioners: How are productivity and sustainability linked? Video | Meet the Commissioners: What drives Geoff Roberts? Video | What's so good about a 30 minute city? Video | Uh, what is an Aerotropolis anyway?